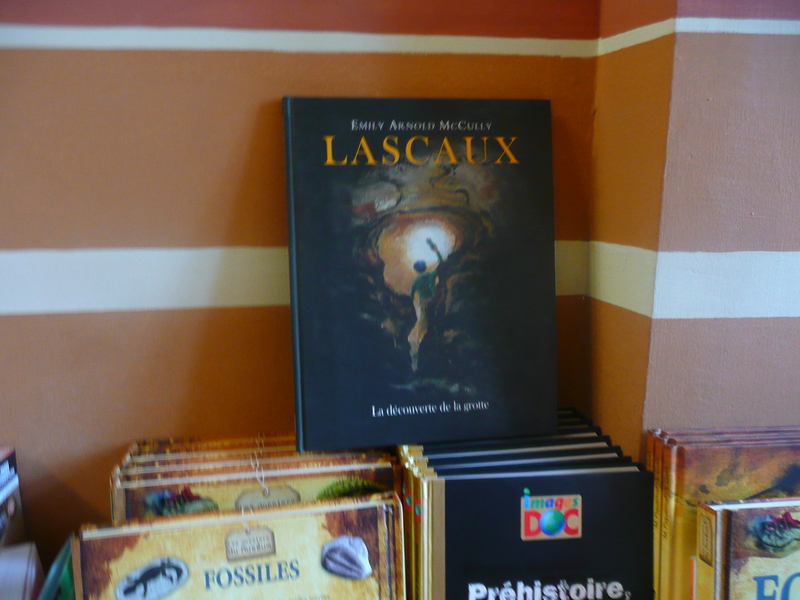 Perhaps the most welcoming room in the National Museum of Archaeology in Saint Germain-en-Laye (outside Paris) was the bookshop. Tables and shelves of books, periodicals and monographs stretched into the far distance. 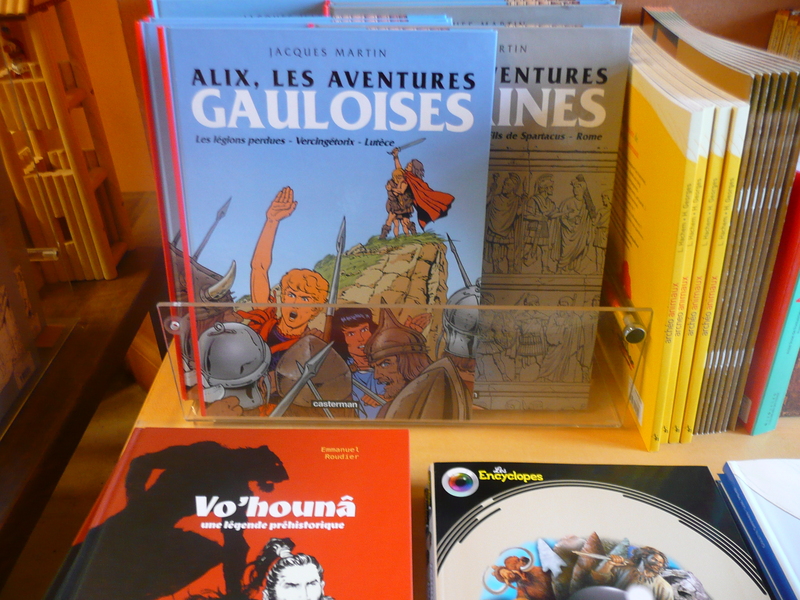 And, as a pointer to the French appreciation and understanding of comics or bande dessinée, there were graphic stories and elegant picture books for old and young alike. Looks delightful! Too bad I don’t speak French. It’s a shame more comics aren’t translated into English. 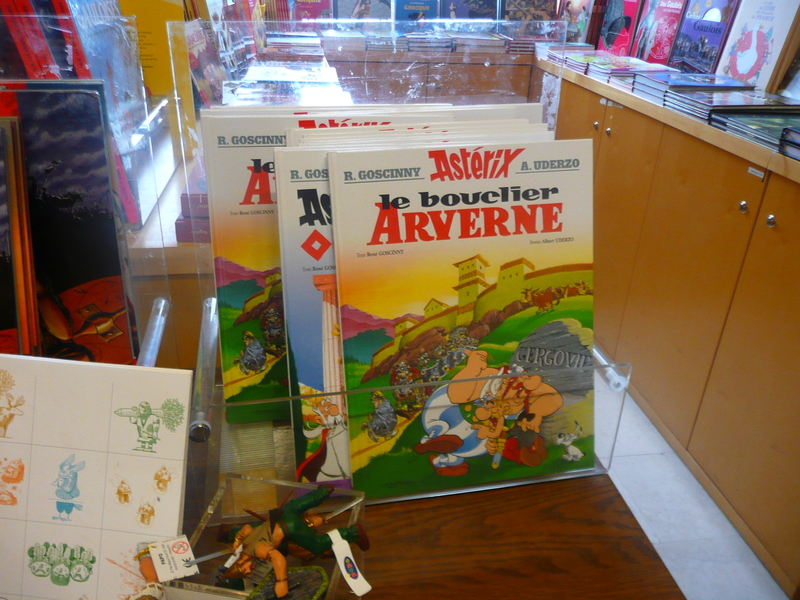 Apart from the Asterix, I think the rest are only available in French. 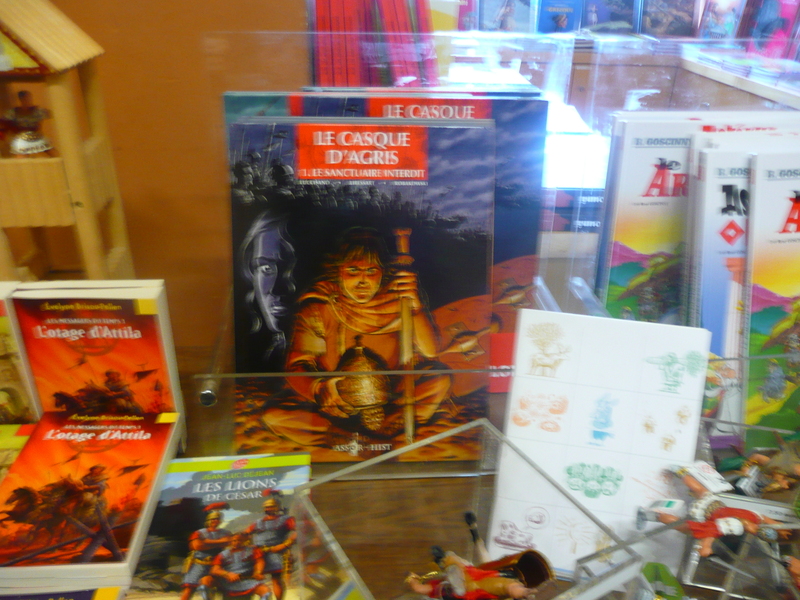 There’s a massive series of Alix books, as well as information books using illustrations from the series. I think I will have to brush up my dusty A-level French and give them a try. 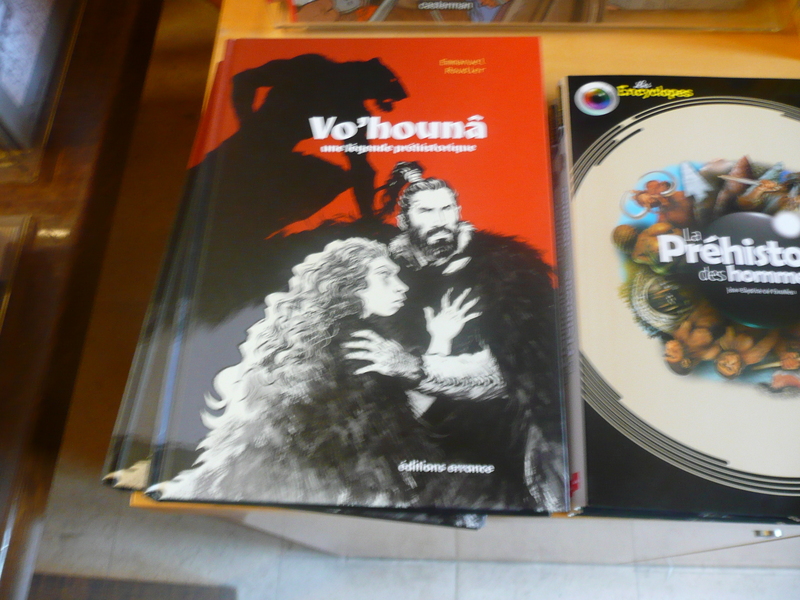 The Vo’houna graphic novel sounds like fun – it’s set in the palaeoloithic and involes shamans and animal spirits. 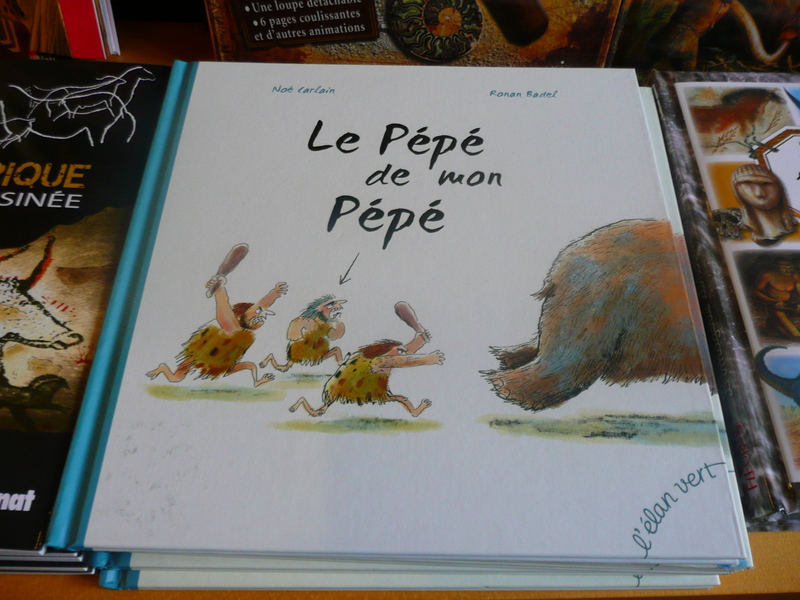 Can’t wait to see YOUR book in French! Hmm, French, Japanese… Actually any language would do!